Einstein's point was that anyone's knowledge and understanding is limited to his own experience, training, education, and information sources. He was also making a case for the advancement of science and knowledge, which expands the inventory of possible solutions to any problem. And does so in surprising and sometimes unpredictable ways. Advancements in silicon technology enabled microelectronics which enabled implantable medical devices like pacemakers which enable people to live longer which extends their productive earning years which enables their children to go to college which enables those children to advance a yet unknown area of knowledge. At every meeting of Chief Executive Boards International a member puts a problem on the table, asking for the experience, advice and counsel of the other CEOs and business owners at the meeting. And in almost every case, that member goes away with either a solution or a new set of ideas by which to pursue a solution. And they're different ideas than the member came in the door with. What's the difference? Perspective. The other board members are rarely looking at the problem the same way the member is (and has been) looking at it. And they have knowledge, experience and viewpoints previously unknown to the member with the problem. Thus we're solving problems using a different kind of thinking than was used when they were created. 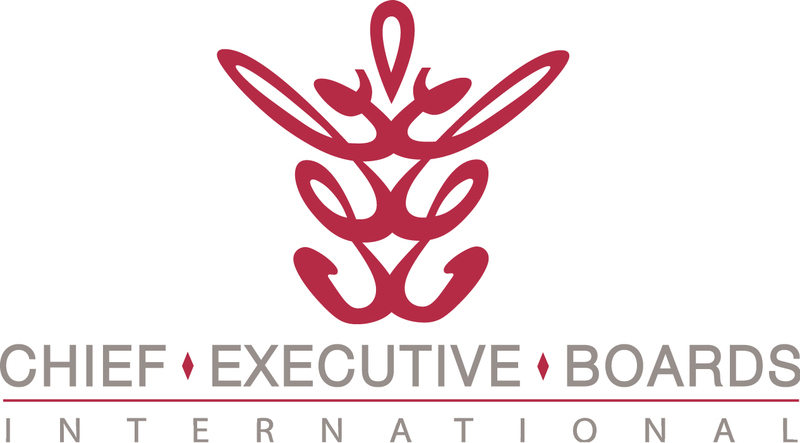 If you don't have an alternate source of significant perspective on your business and your life, Chief Executive Boards International might be a source of that. You might discover solutions to problems you've given up on. Or you might discover a valuable perspective on an opportunity that would never have occurred to you on your own. Great quote from Einstein and insight in your words; I couldn't agree more! Being able to change perspective is essential for creative thinking, and Einstein was a master in this regard. So often people think their view is the "real" view and remain stuck in one perspective. The ability to realize and embrace other perspectives is enormously empowering for fresh thinking and finding new ideas. Thanks for the reminder.